I have seen your site from time to time b/c I am an ex felon that hasn't served time but does have 7 charges of larceny from 1996 and 1 DWI in 05. I cannot find work in NC. This is one of the hardest places to find employment. I have office skills along with various skills. I have gone thru the Community Success that tries to help ex inmates in Raleigh NC but I do think they are having a hard time as well. My life, as with others, is just getting worse without a source of income. Any suggestions? I would greatly appreciate your time. Also, I viewed briefly your list of companies that may hire ex offenders....I do know Budget Car Rental will not as with Delta Airlines. I'm sorry you are having so much trouble. Those companies indeed hire ex-offenders. Unfortunately past offenses dealing with any type of theft are among the most difficult to work with especially jobs where valuables are involved. You are much better off applying for positions that do not require you to work with anything that may be of risk. 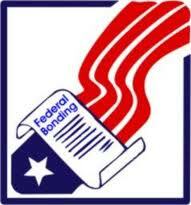 Also remind any employer that you interview with that you can be bonded. The Federal Bonding Program is sponsored by the Department of Labor. It was created to aid high-risk, but qualified, job seekers who have offers of employment. The Program offers an insurance policy that protects employers against any losses incurred due to actions by high-risk employees. 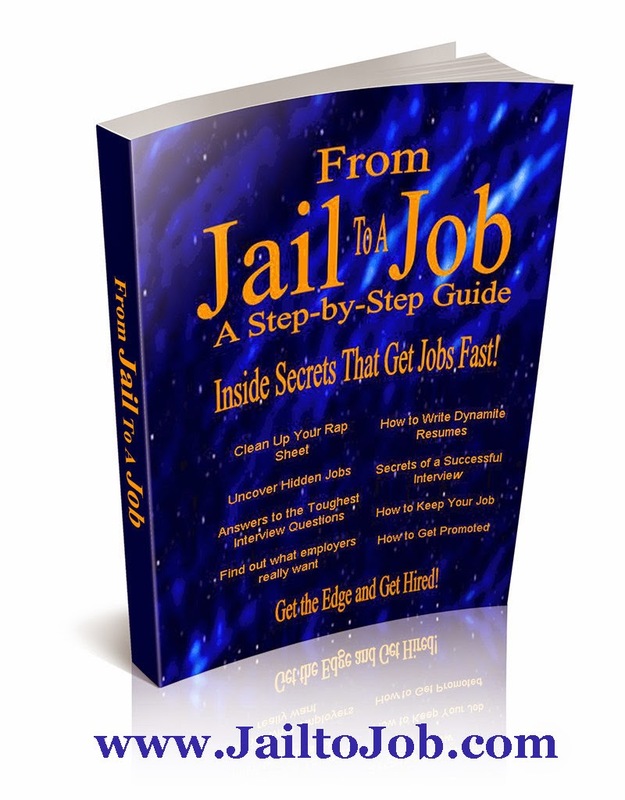 The program is designed to help those who are qualified to work but need a second chance. It gives employers an incentive to hire qualified, high-risk job seekers who might otherwise be unable to find work.